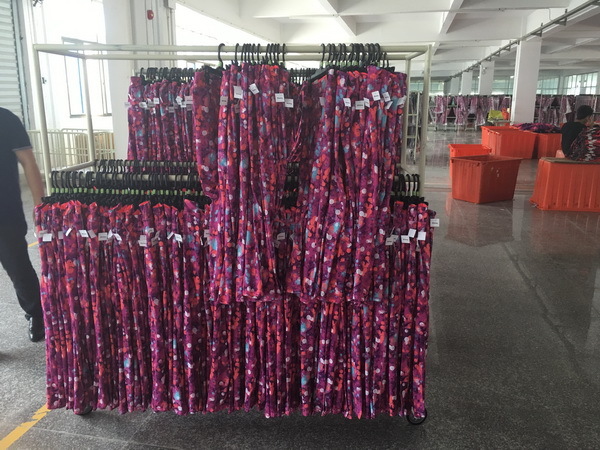 UNIJOY supplies the widest range of swimwear and beachwear for adults and children in the industry. 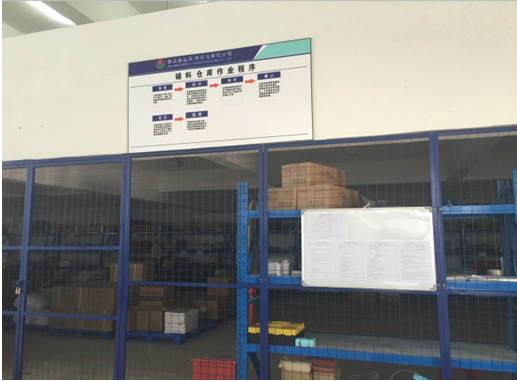 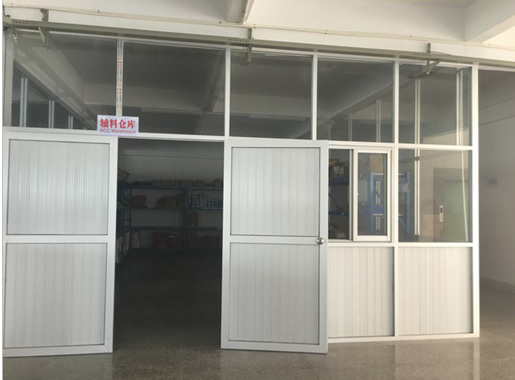 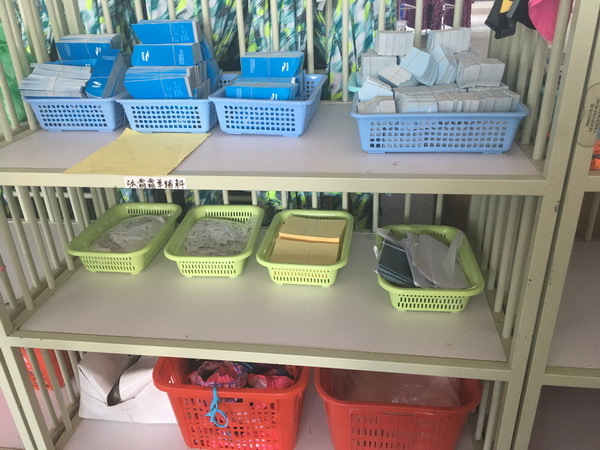 We have more than 10 years experience, your visiting to our factory is sincerely welcomed. 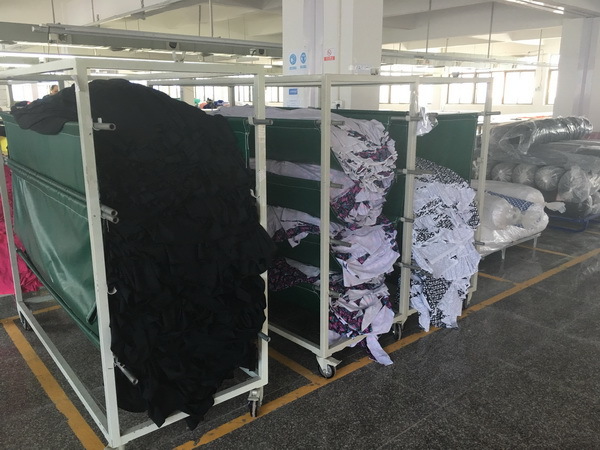 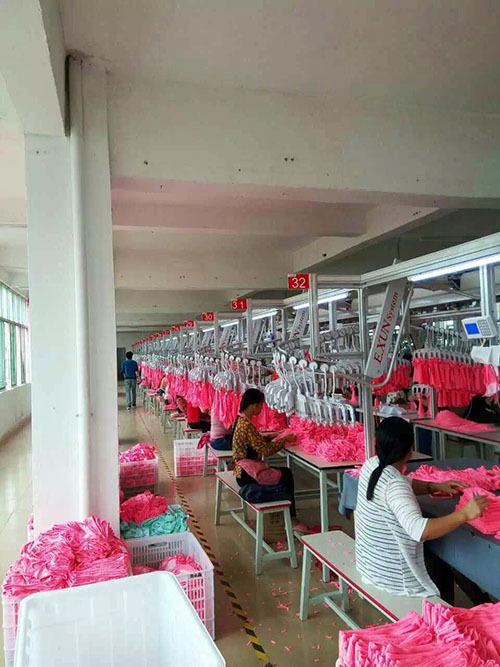 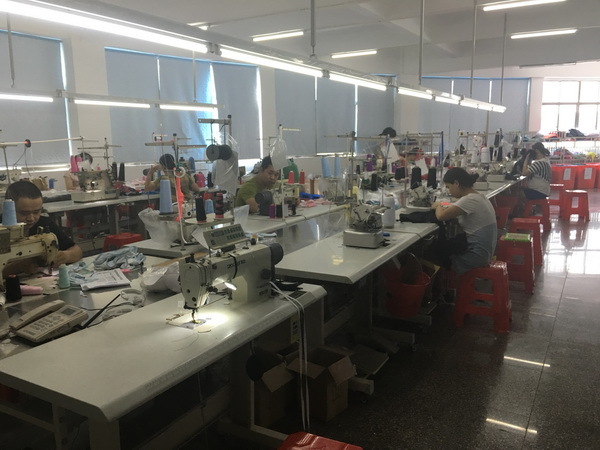 We have advanced machines and more than 120 high qualified employees to ensure our swimsuit products have very good quality with reasonable prices. 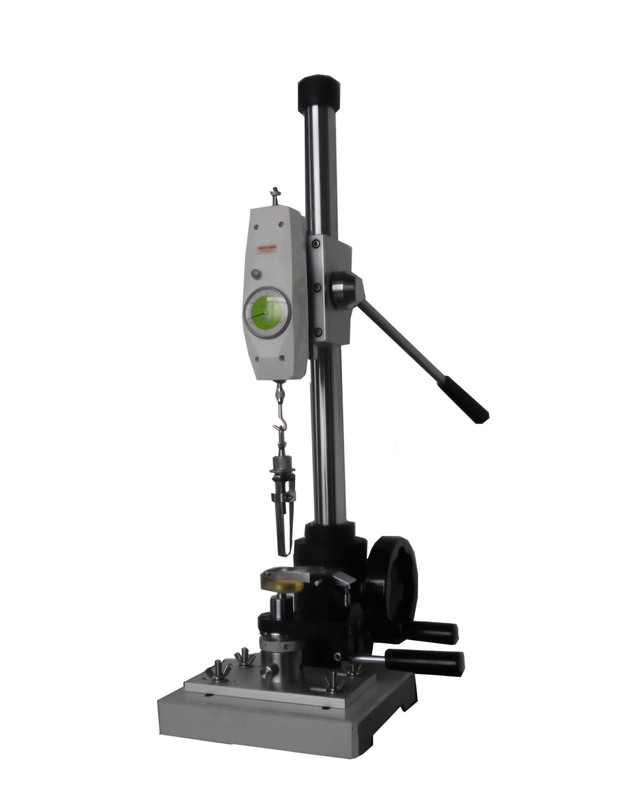 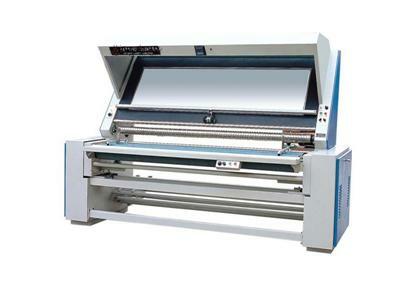 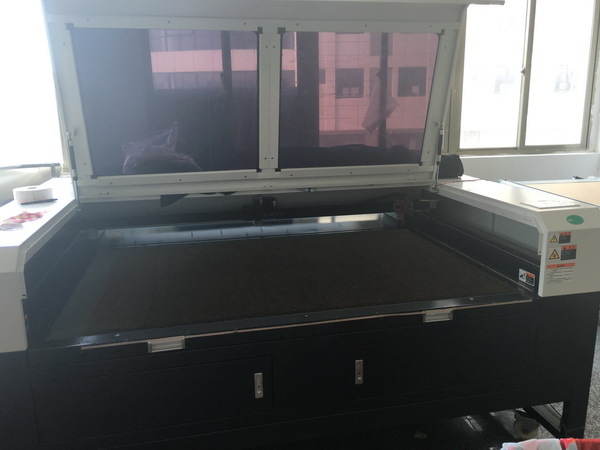 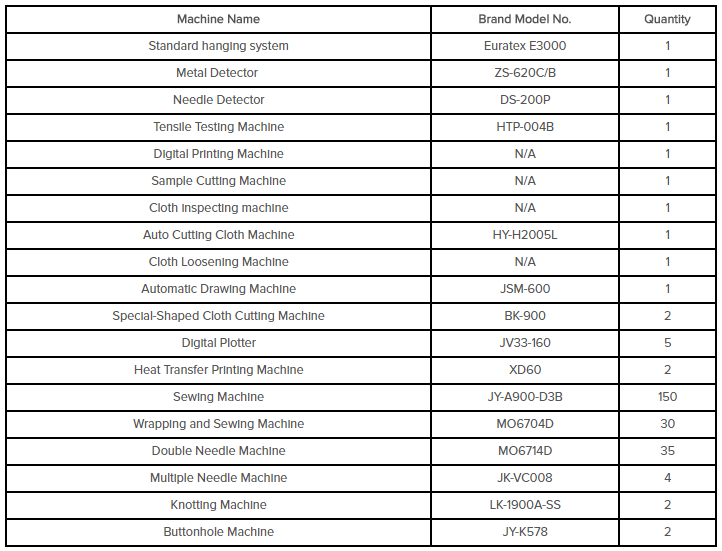 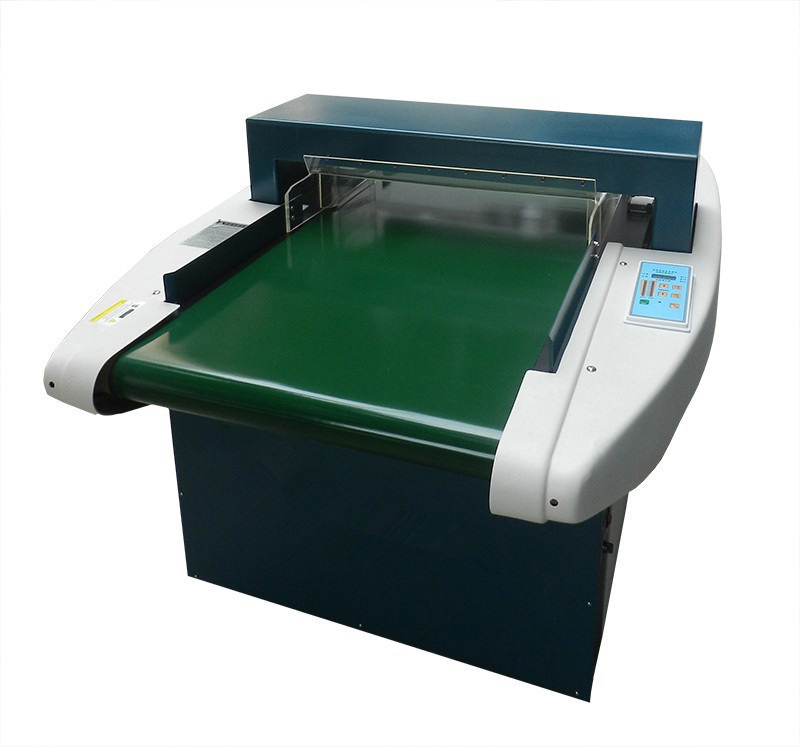 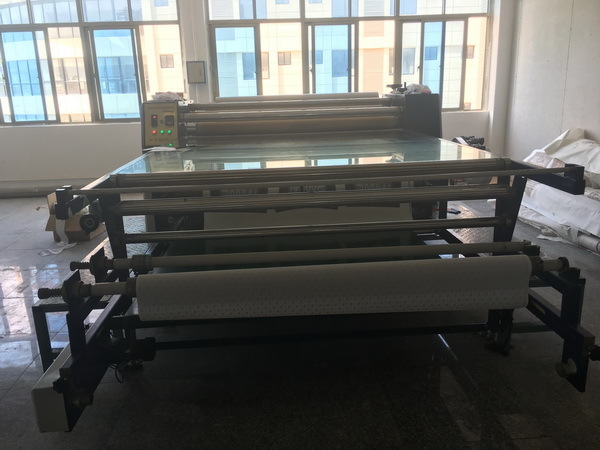 Our professional equipments and facilities include Sample Cutting Machine, Digital Printing Machine and Metal Detector etc. 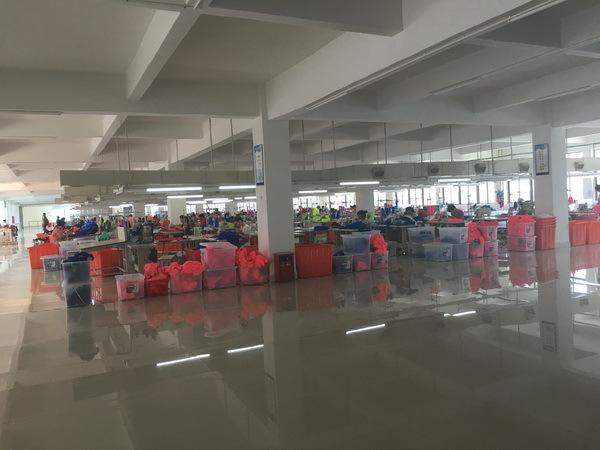 More than 120 workers produce best bathing suits and swimming costumes for our kids,youths and also adults. 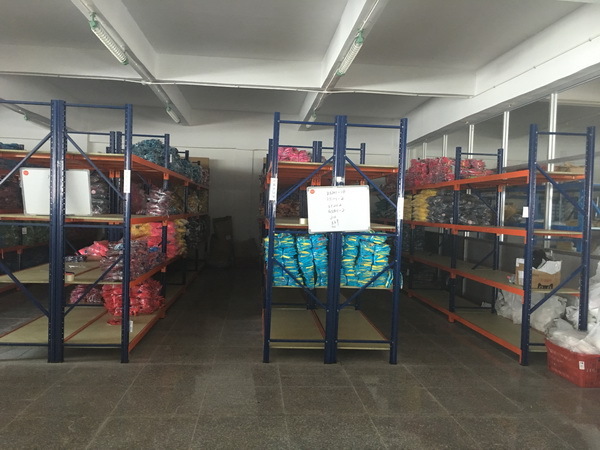 We keep every part of our storage areas under strict standard requirements. 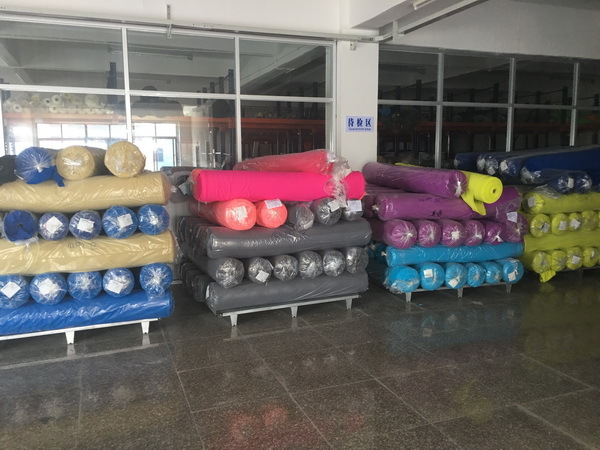 Any request about One-Piece,Bikini,Tankini,Beach shorts and all other swimwear products,please don’t hesitate to contact us，we are always here to provide our best service!